Bread Idli is a simple recipe to help your hand in case guests are waiting and crying for some food.It is a special type of Idli made only with raw bread. Yes, You heard it right…raw bread. No need to steam or do anything messy. 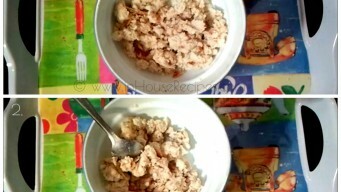 It is a 5 minute recipe to delight your family and friends.Your kids will really like it. 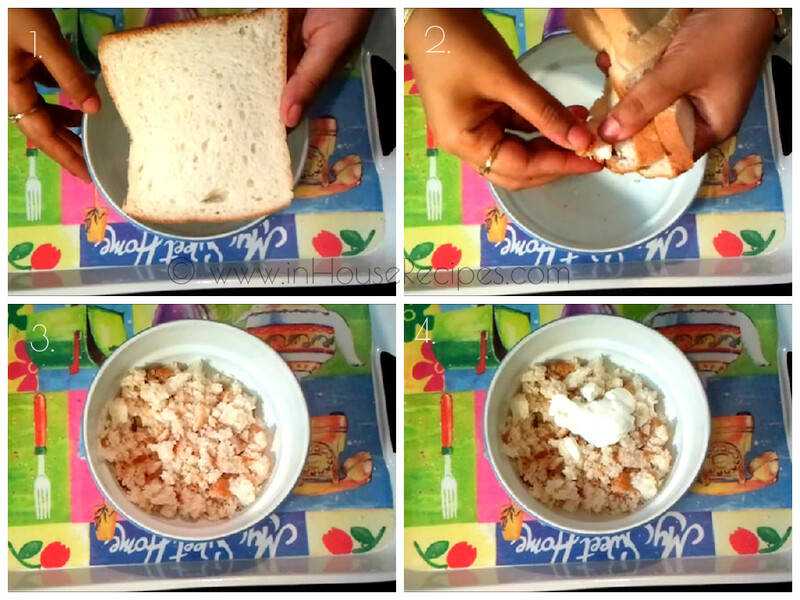 You can made this recipe a bit more healthier by using whole wheat or multi-grain bread and give it in their lunch. 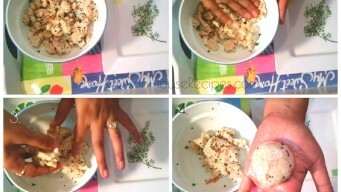 We will start the process by crushing making small chunks of the bread slices. 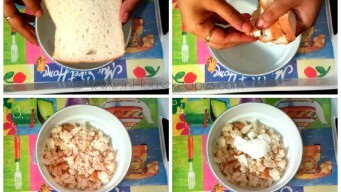 Now mix the Curd in the bread slices. Now add Green chilies and mix well again. To make the Tadka, heat Oil on a high flame for about 1 minute. 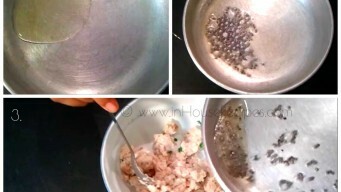 Once oil is hot, add mustard seeds and wait until it gets properly roasted changes its color to lighter than before. 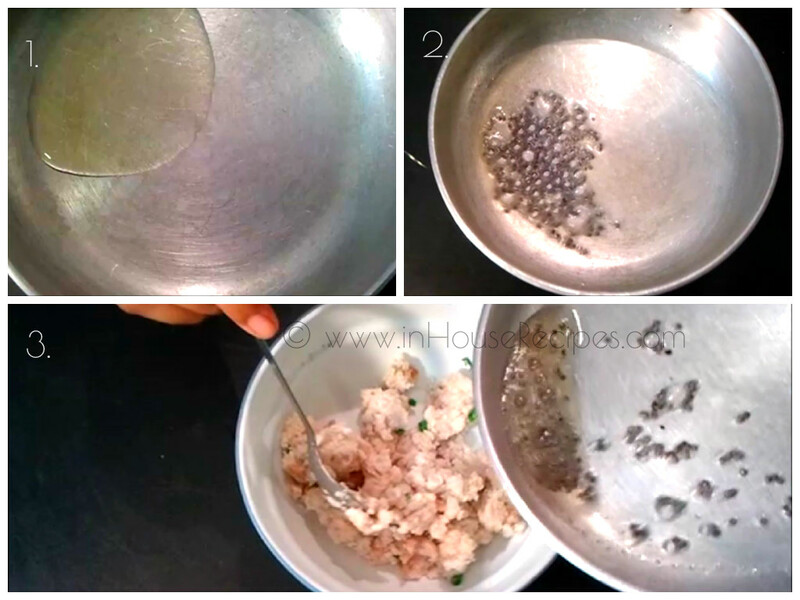 You can switch off the stove as the oil would be hot and is sufficient to roast the mustard seeds. Once it is properly roasted, add this tadka to the bread mix. Mix all the ingredients well. The idli mixture is ready. We need to give it an Idli shape with the help of our both hands. 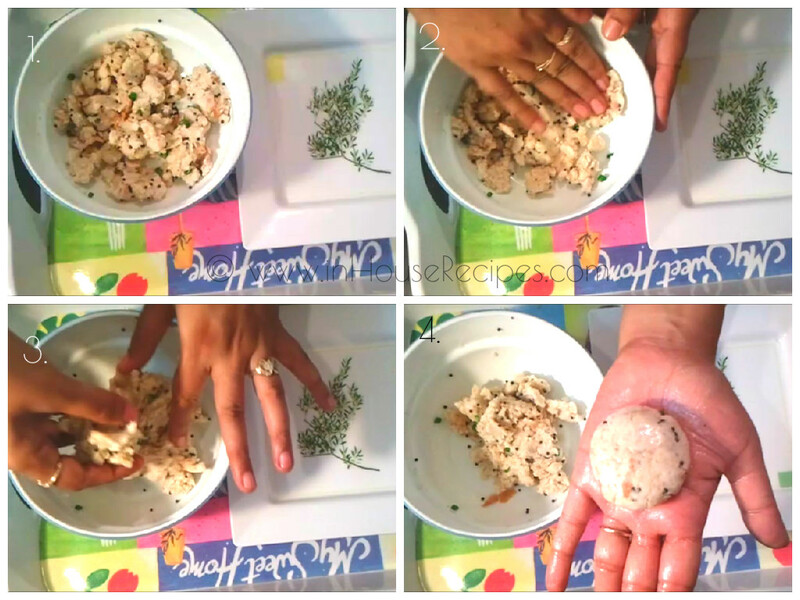 Take a small portion of Idli mixture and roll it to make an Idli. You can watch the video to see how it is done. This idli would not be hot as we have not steamed it or cooked it on stove. We just used the raw bread. 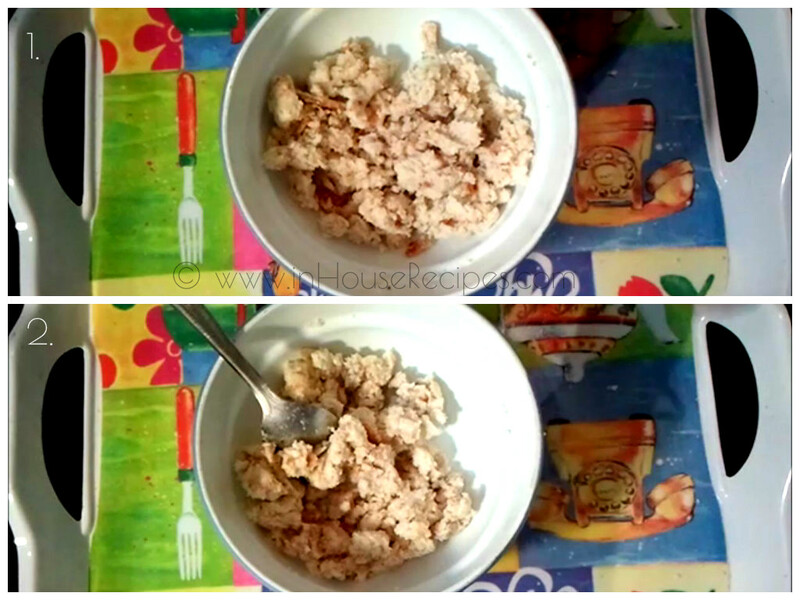 If you like to eat hot Idli, then you can pour the bread mixture in the pan itself while making tadka and mix. 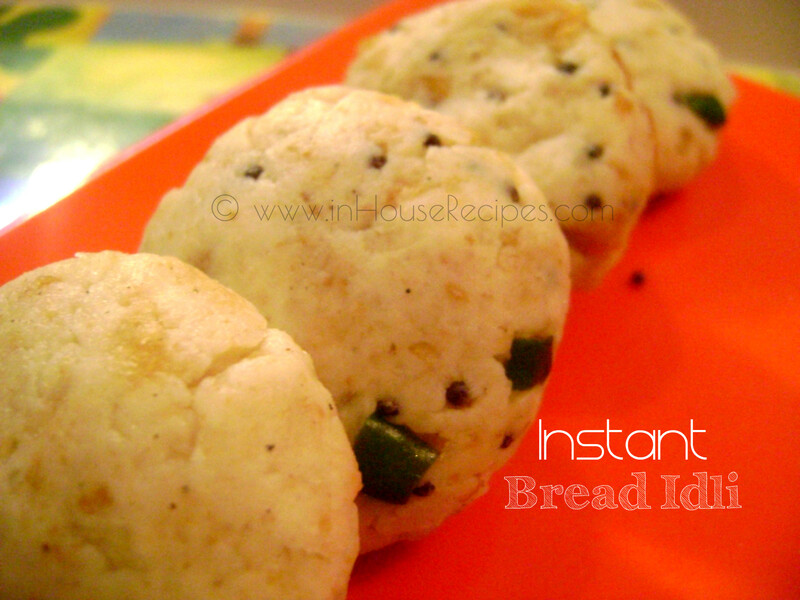 Our instant Bread Idli is ready to serve. Enjoy!!! 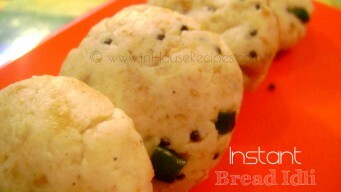 Bread idli should be served fresh with Coriander Chutney or Tomato Sauce. If you want to pre-prepare for a party or consuming later, you should wrap it an aluminium foil and then refrigerate. Wrapping would help conserve the moisture. If you like this style of Idli, then I am sure you would also be interested in looking at the masala corn idli from our tried and tested recipes collection.